Don't settle for a boring license plate. 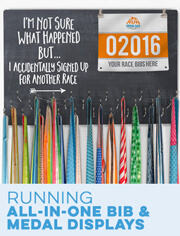 Put your unique personality and love for running on display with the selection of license plate holders for runners from Gone For a Run. These vibrant and colorful license plate frames are made with our original, running-inspired designs. 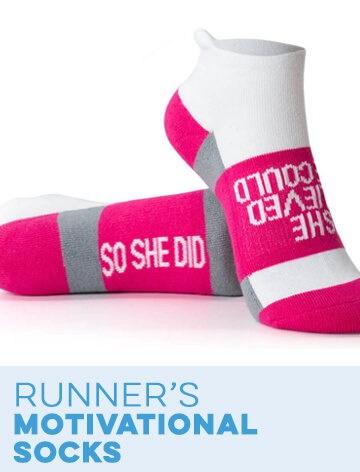 Each one is printed with fun illustrations and motivational quotes. These running license plate covers are made to fit any standard license plate and add the perfect amount of personality to your car. Some of our license plate holders can even be customized to give them a personal touch. 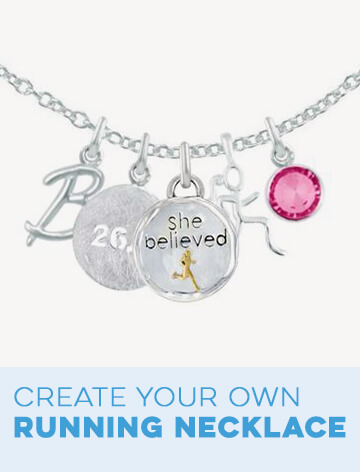 Order one for yourself or choose one-of-a-kind gifts for your runner friends and family. Our runner's license plate holders are made from sturdy aluminum that is built to withstand the everyday wear and tear that is expected for the exterior of a vehicle. They measure 12.25 inches by 6.25 inches in order to fit most common license plates. 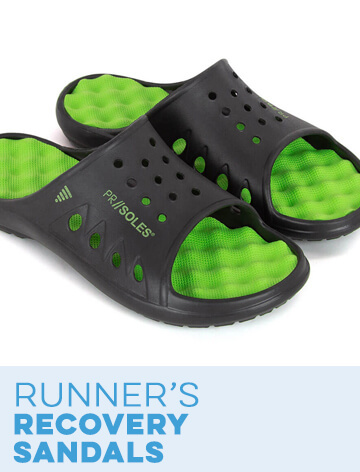 Some license plate frames for runners come in several different colors for you to choose from at checkout. 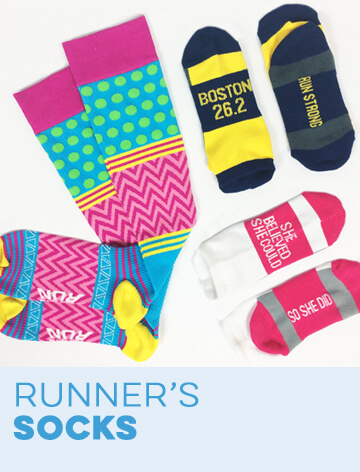 Opt for one of our traditional runner girl or runner guy license plate holders if you'd simply like to show off your love for running. 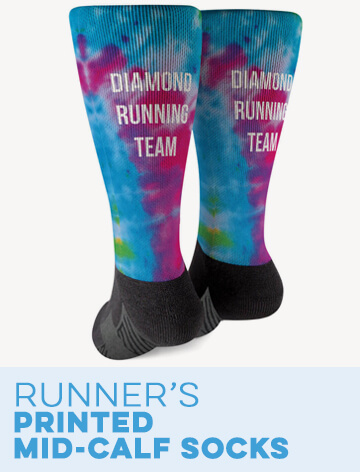 There are also more specific designs made for runner moms and runner dads. 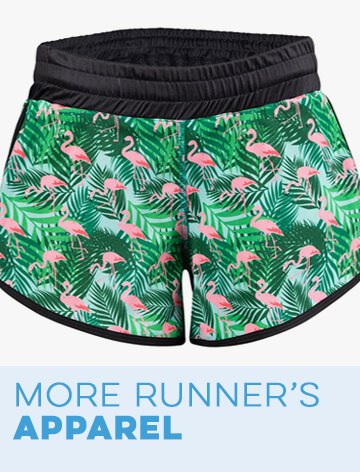 Our "just for fun" options are designed with funny and catchy sayings that any runner is sure to find relatable. 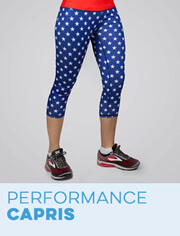 Commemorate a milestone race by showing off your newly completed race distance on your car. 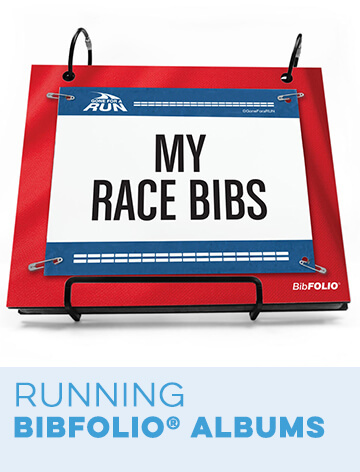 Our race distance license plate covers will help you show your pride in completing your first half marathon or full marathon. We also offer triathlon license plate holders for anyone who likes to add biking and swimming to their races. 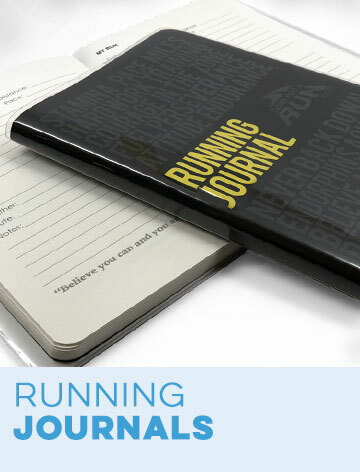 If you prefer running even longer distances, we also offer ultra runner license plate holders. For those who prefer to run in teams, we even carry cross country license plate frames. You can also celebrate completing an important race in a big city with our race city license plate covers.